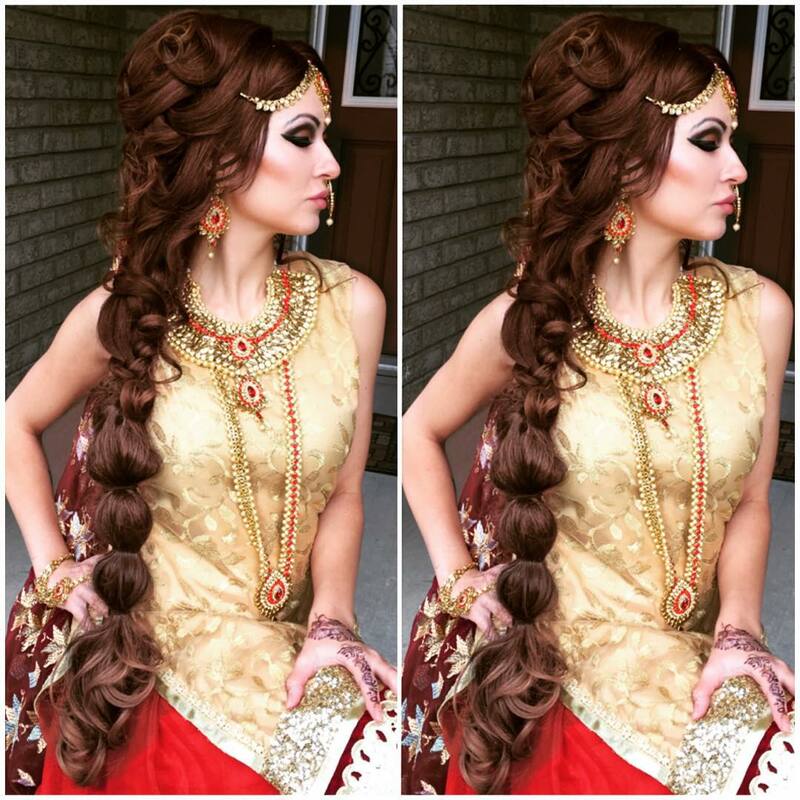 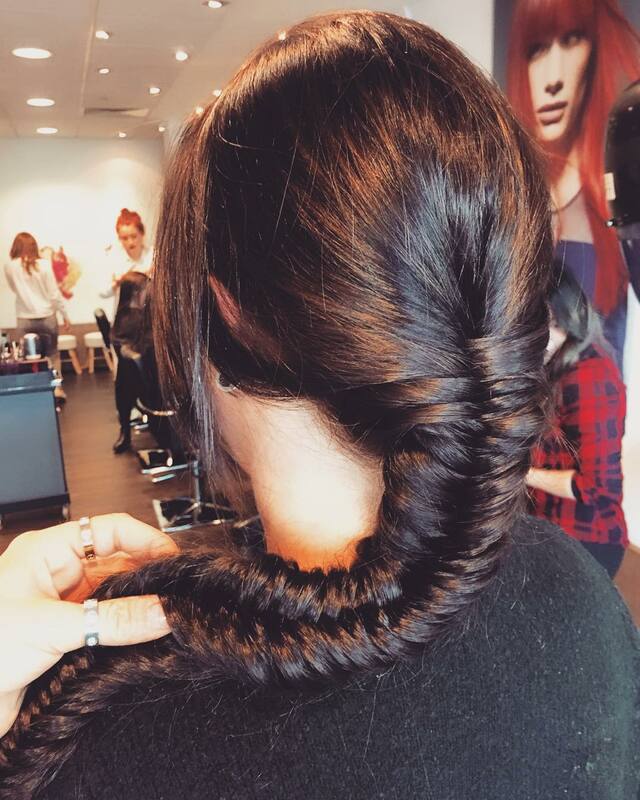 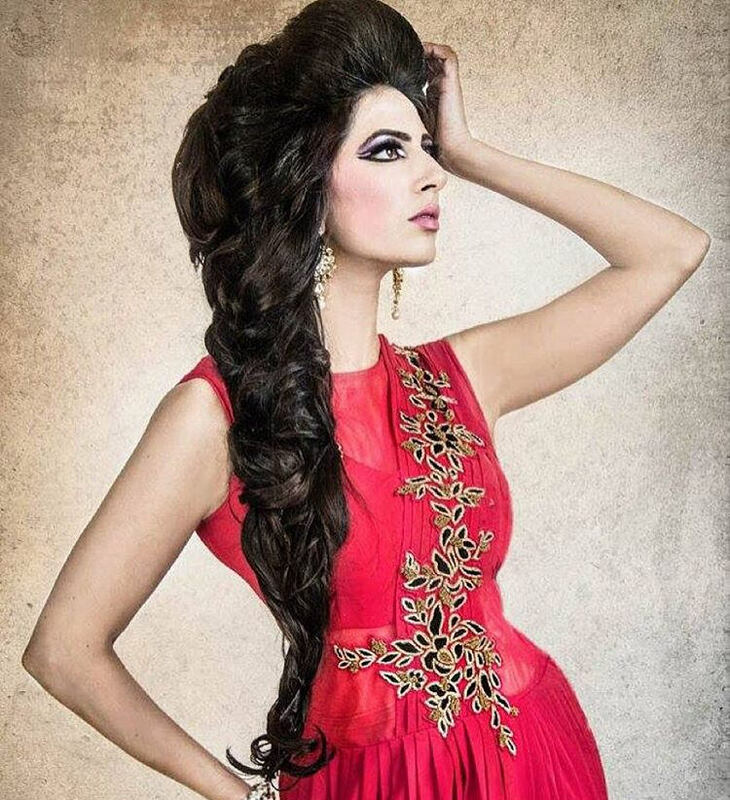 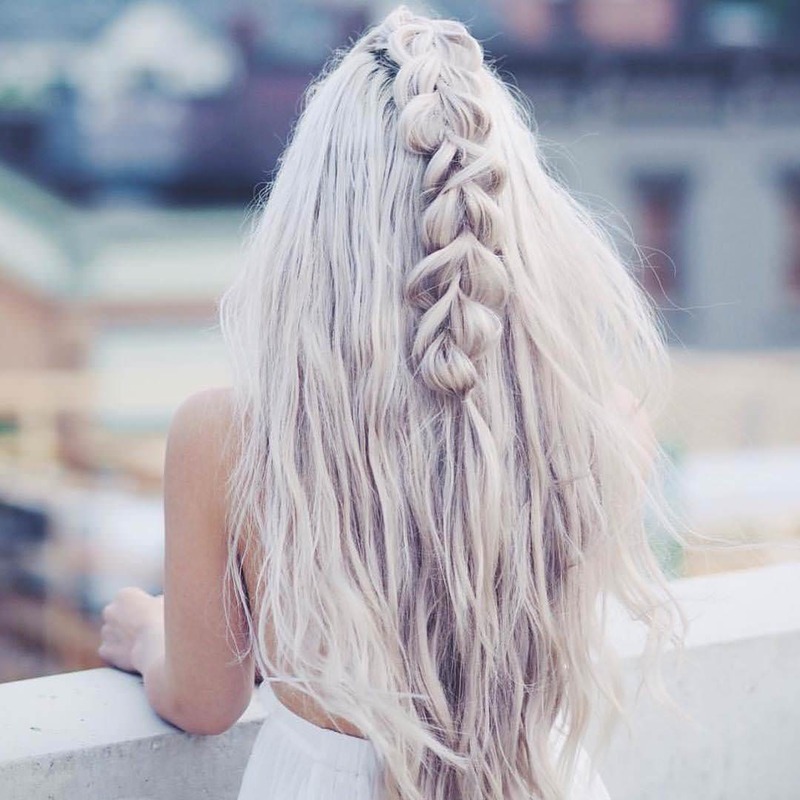 A long flowing braid in your thick shining tresses can be the best hairdo ever. 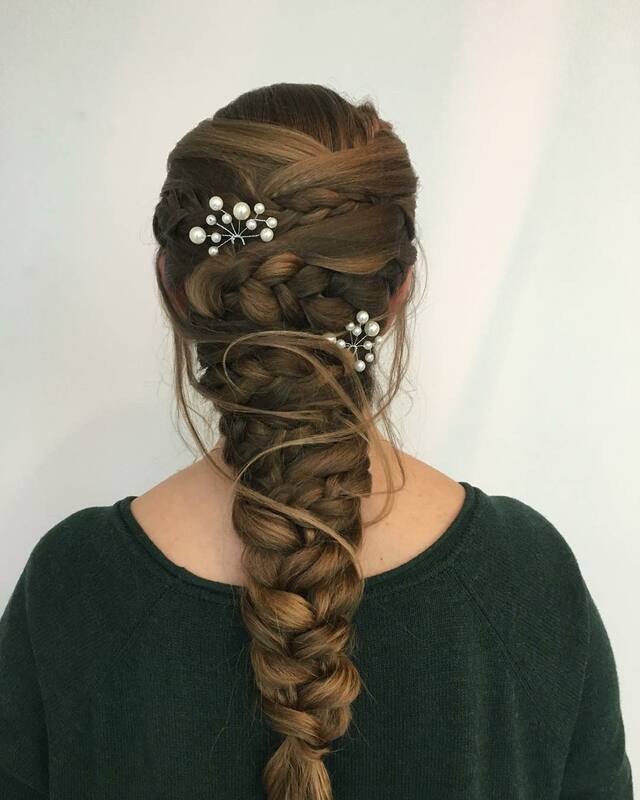 If you want to grab attention at any public gathering simply spray some mousse or gel in your hair and tie them in a neat plate. 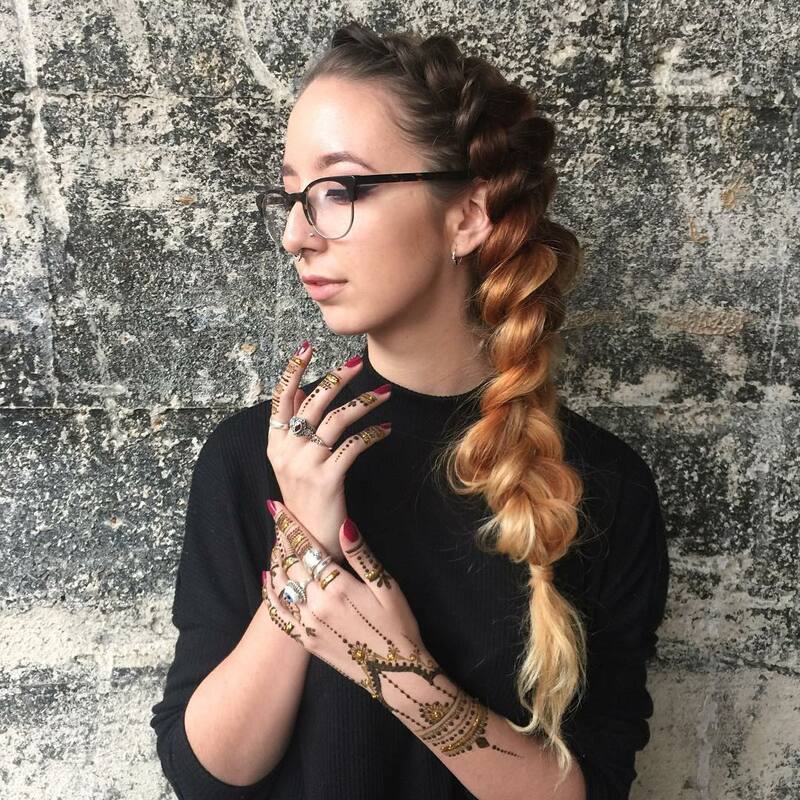 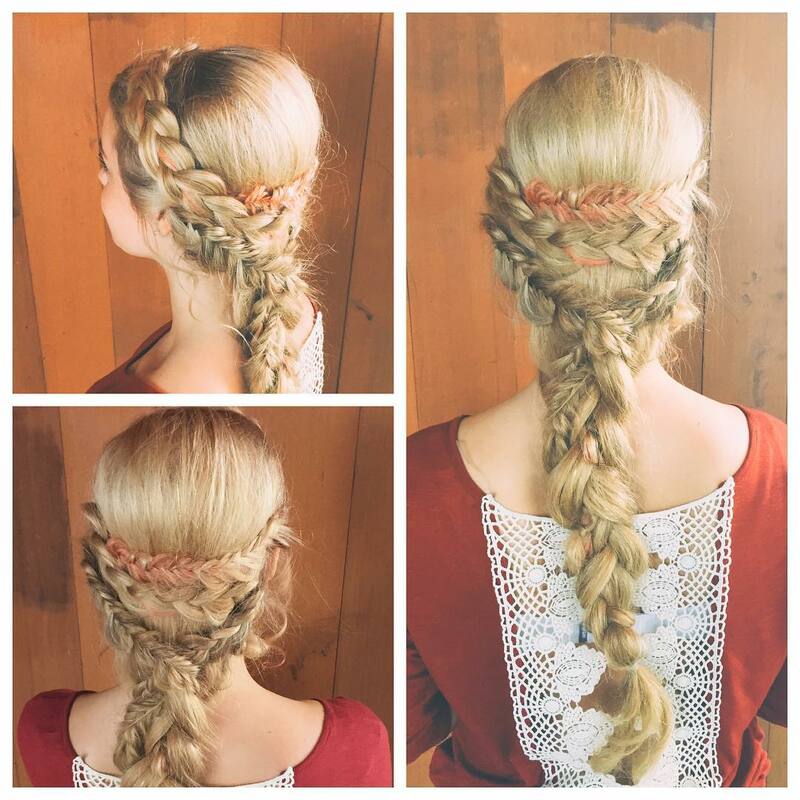 Embellish your braid with fresh flowers or tuck a cluster of sleek garlands at the middle back of your head and let them cascade over your shoulders covering the base of your braid. 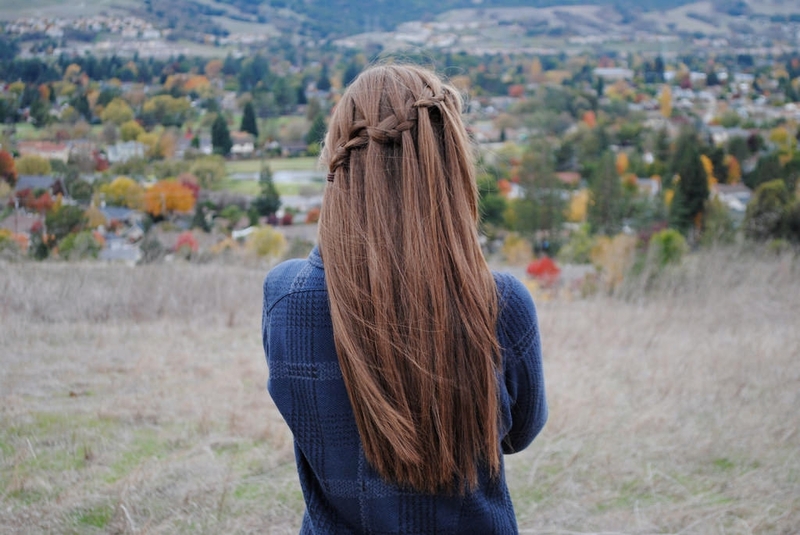 Waterfall Braid: It is a loose French Braid which encircles your head from the back. 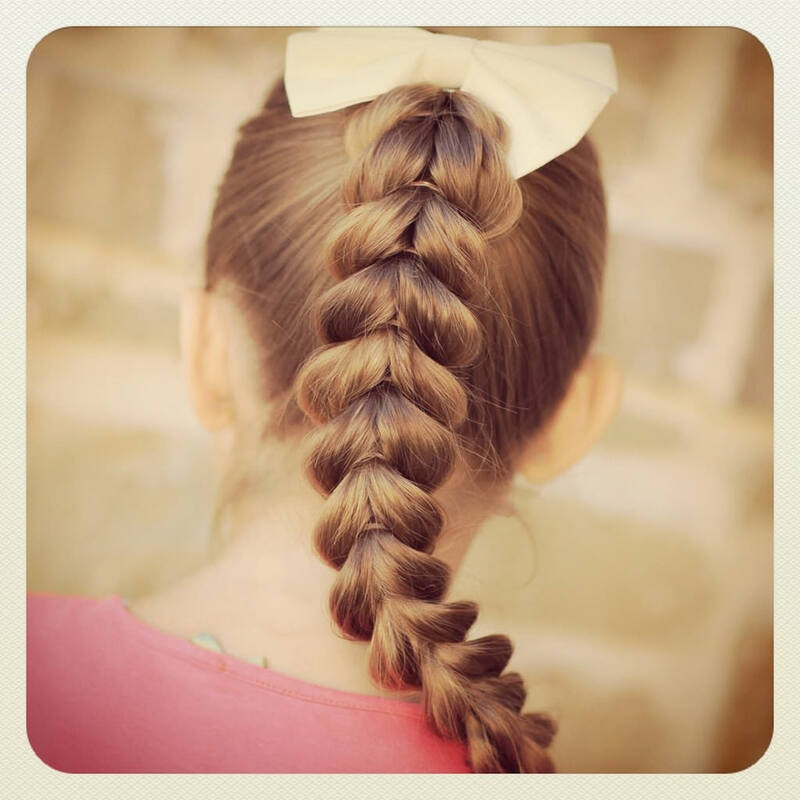 Taking small sections of your hair from the two sides, tie them like a French Braid. 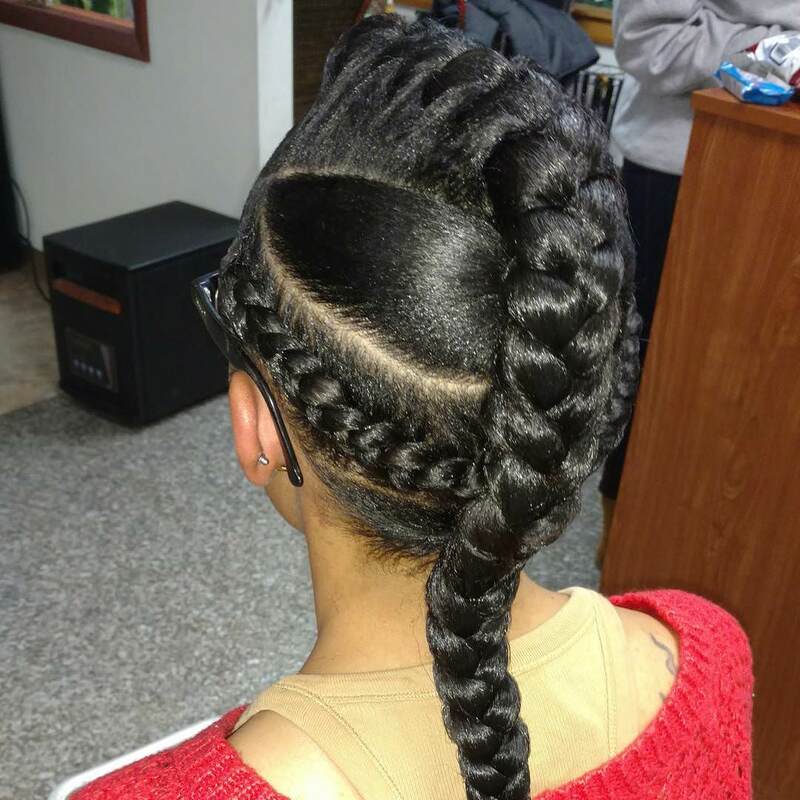 When the two braid from the left and the right sides have encircled your head, fix the lose end with a band. 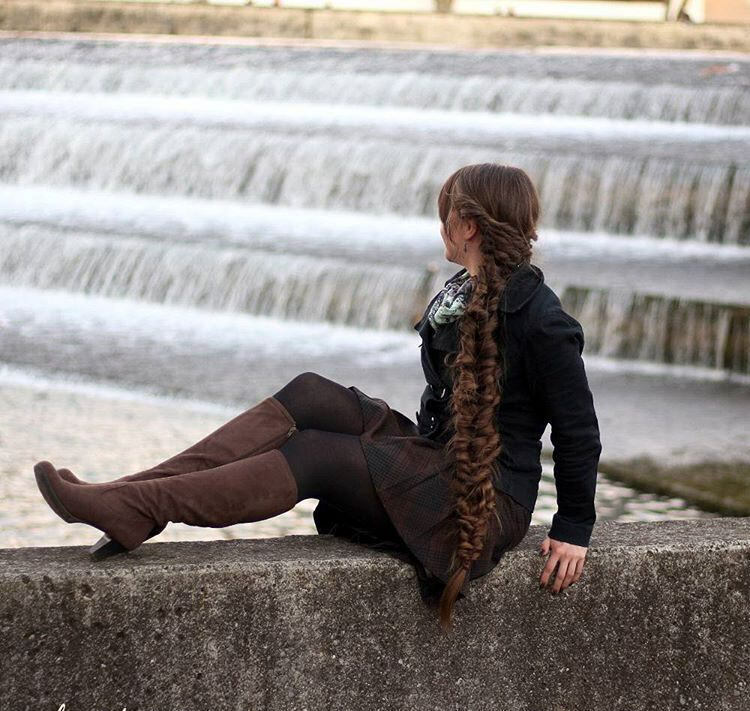 It will give a waterfall look from the back and the sides. 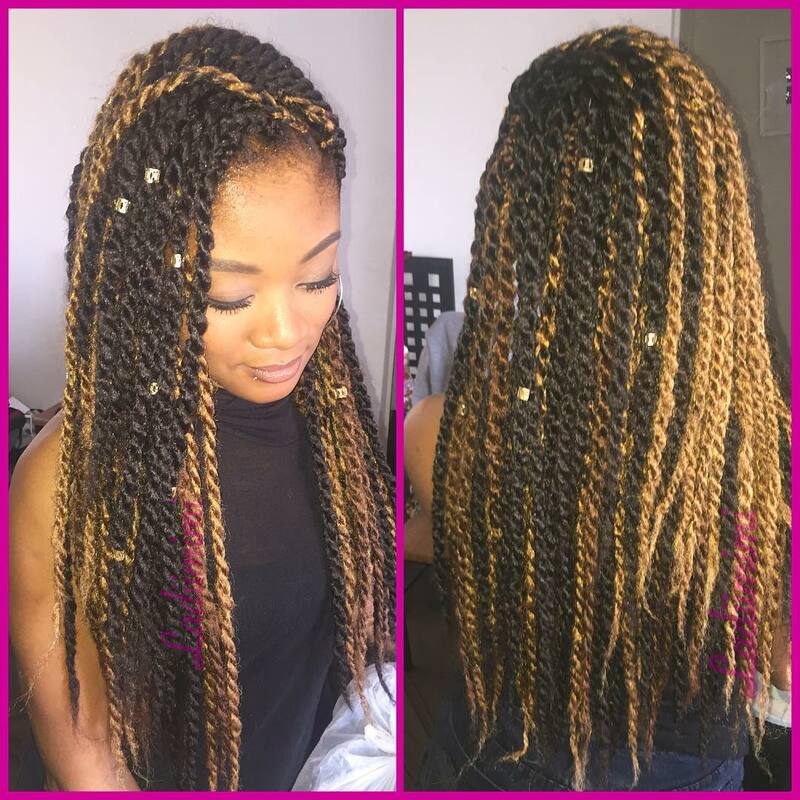 Poetic Justice Braid: If you have some extra time in hand try the retro look flaunted by Janet Jackson with her box braid in the film Poetic Justice during the 90s. 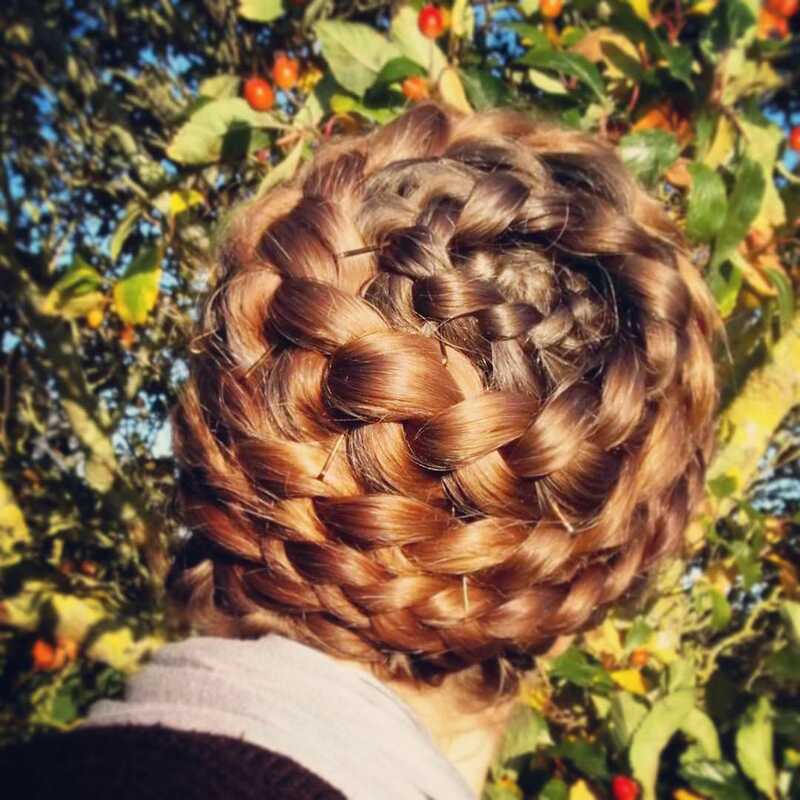 It will no doubt, bring a nostalgic appeal during this era of resurgence in hair fashion. 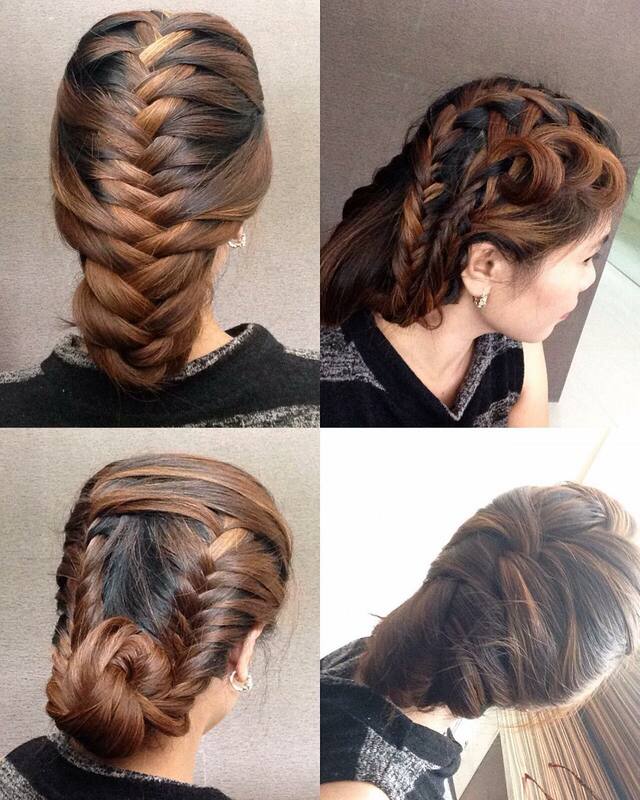 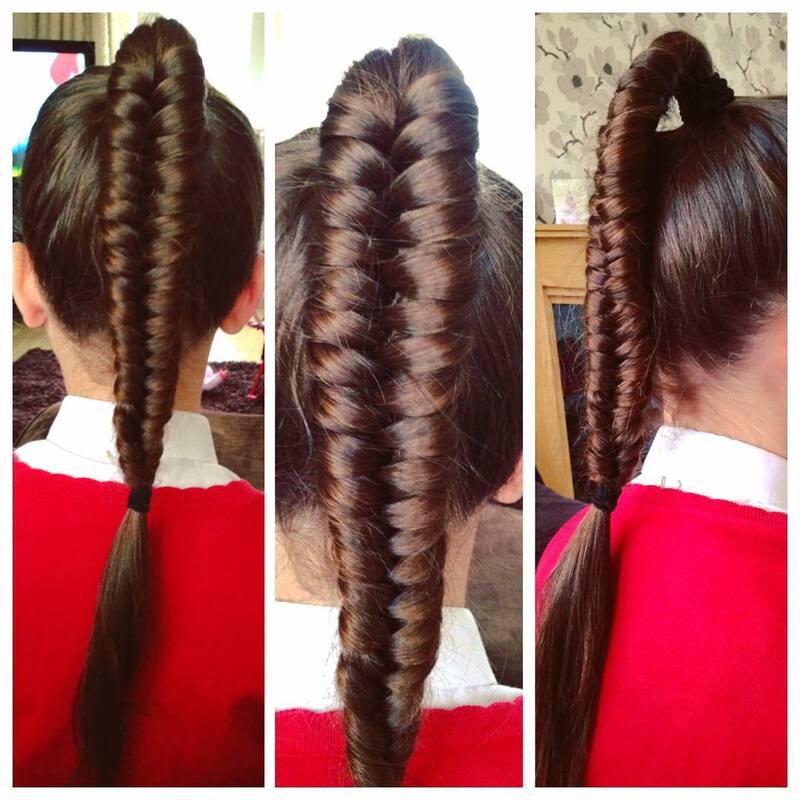 One of the most amazingly chic hairdos in long braid is the French Plate or French Braid as it is known to many. 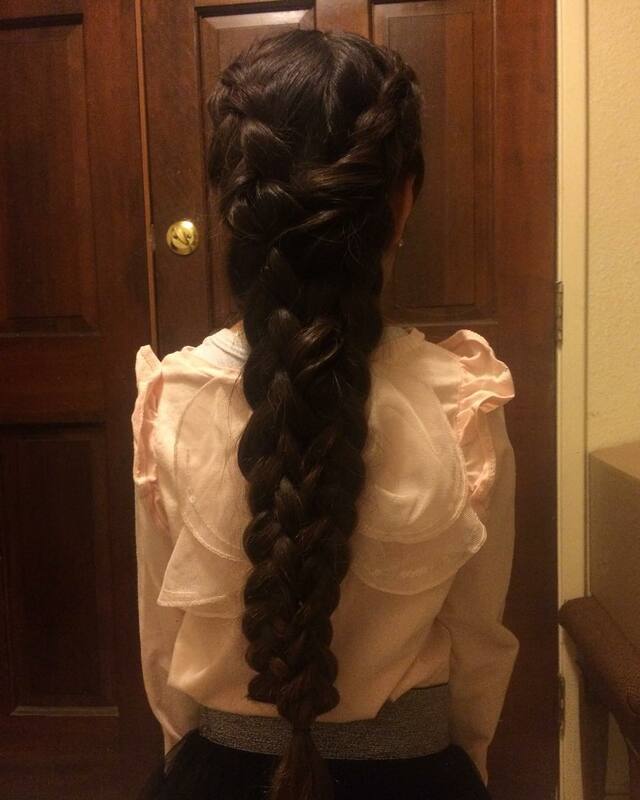 If you are told that French Braid cannot be done by yourself, just laugh it off and show them your expertise by taking online tutorials. 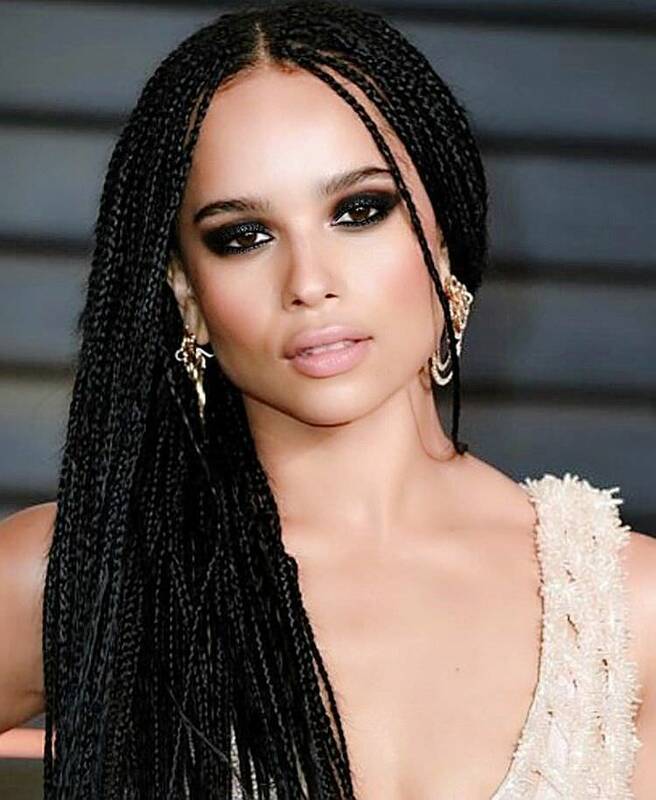 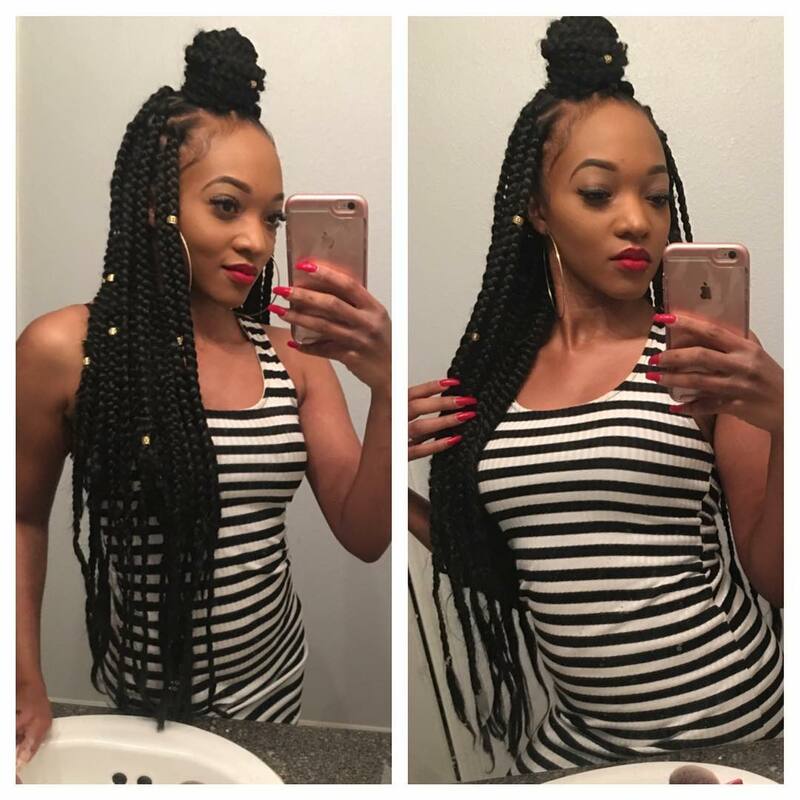 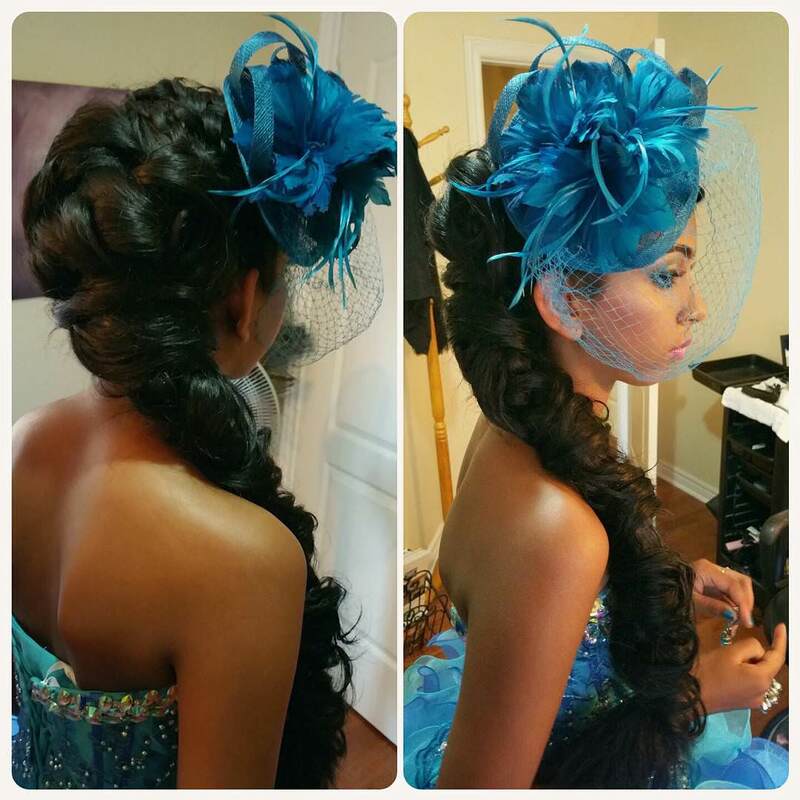 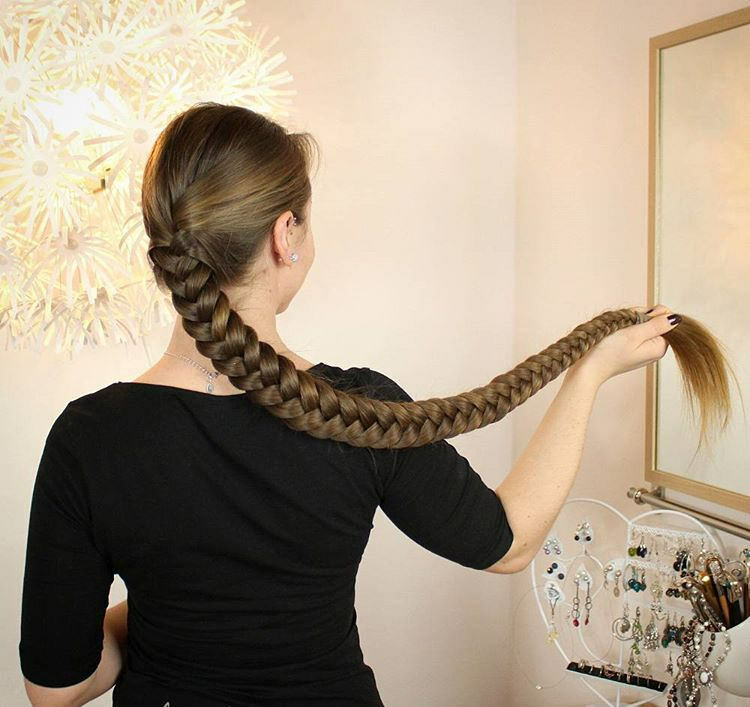 You can accesorise your plate with beautiful clips or beads to look incredibly elegant.There is a glut of flaunting hairdos among the Long Braid hairstyle in which your hair retains the lengthy structure and is yet very simple to manage. 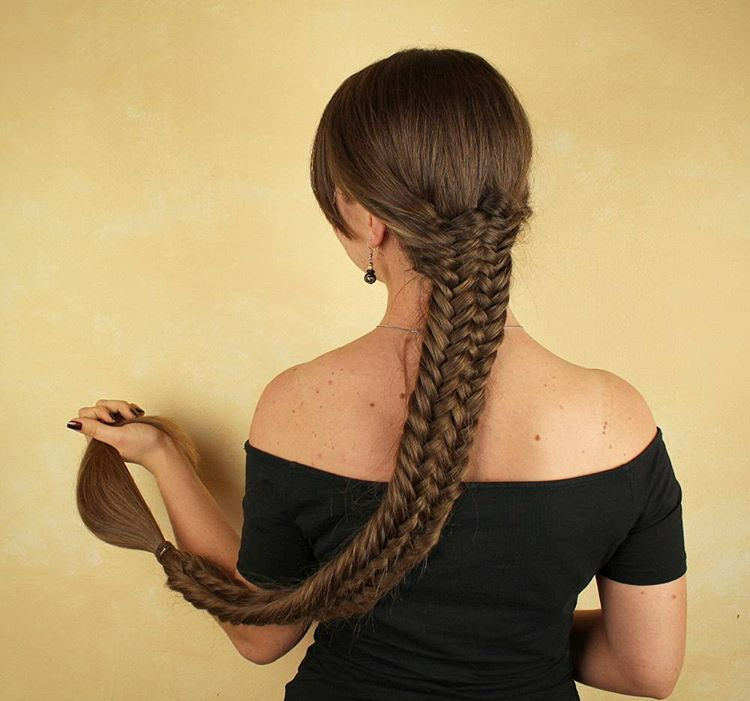 Online tutorials are ready to help you do your makeover all by yourself!